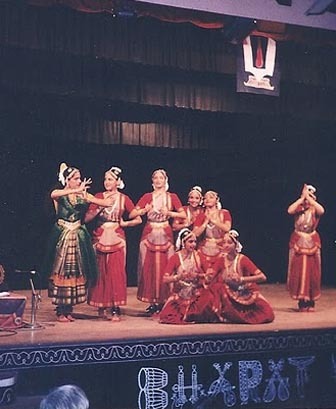 Shobanaa Bhalchandra is the youngest of the renowned Trio Sisters of Chennai. 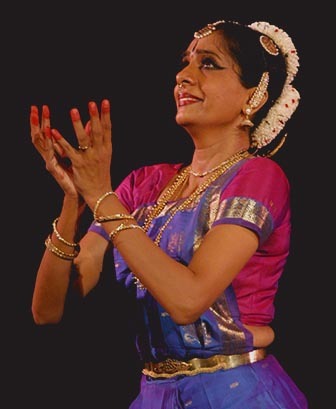 A seasoned and versatile artist, she is also recognized as a senior Bharathanatyam "Guru". 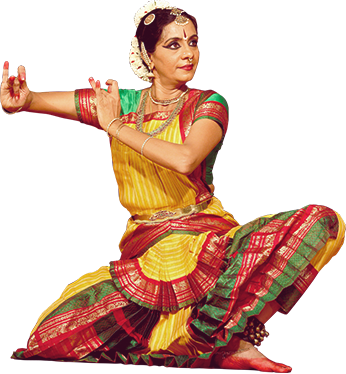 Shobanaa has been dancing since the age of 7 and was part of the Dhananjayan's troupe for many years, honing her stage skills.. 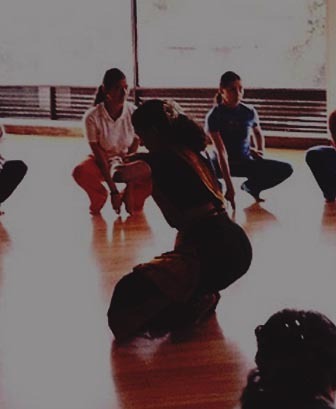 In the early 80s, Shonanaa started her teaching stint at her Alma mater Bharatha Kalanjali the dancing school..
Shobanaa, in a career spanning across three decades has exhibited her abundant creativity in choreographing..